Click the link above to access the login for your digital textbook. Experience Pearson's digital textbooks with our newest companion app for students using Pearson Realize. 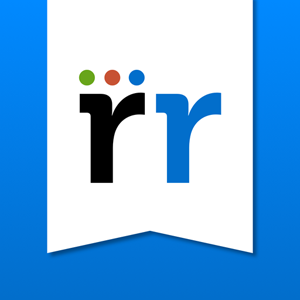 Realize Reader provides an engaging experience for students and teachers and allows students to take their textbooks on the go, wherever they go. In addition to traditional web access, we have created an immersive app that allows for offline access and assignment sync for select titles using the iOS and Chrome apps. Get the Realize Reader App! Now available in the Apple App Store and the Chrome Web Store.